The struggling U.S. vitamin vendor is selling a 40 pct stake to Harbin Pharmaceutical. That should help open the door to a big market. The price is steep, though. Convertible shares come with nearly half the board, giving GNC’s partner the muscle to block any future rescue deals. U.S. vitamins and supplements retailer GNC said on Feb. 13 it had agreed to sell a minority stake in the company to Harbin Pharmaceutical and would form a Chinese joint venture with it. Under terms of the deal, Harbin will invest about $300 million in GNC, becoming its biggest shareholder, in the form of newly issued convertible perpetual preferred shares. They have a conversion price of $5.35 and a 6.5 percent annual coupon payable in cash or in-kind. GNC said it would use the funds to pay down debt and for general corporate purposes. Following the closing of the transaction, which is expected in the second half of 2018, Harbin, also known as Hayao, will own approximately 40 percent of GNC on an as-converted basis. GNC also will expand its board to 11 members, including five from GNC, five from Harbin and GNC Chief Executive Ken Martindale. Goldman Sachs advised GNC while Morgan Stanley and PingAn Securities advised Hayao. 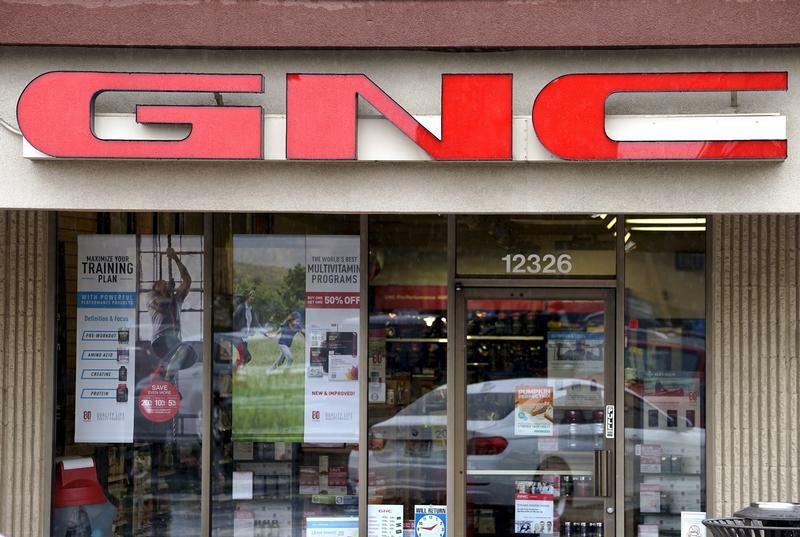 GNC separately reported a 2 percent decline in quarterly revenue from a year earlier, to $558 million, and a net loss that roughly halved, to $210 million. Its shares closed up 18 percent at $4.95.